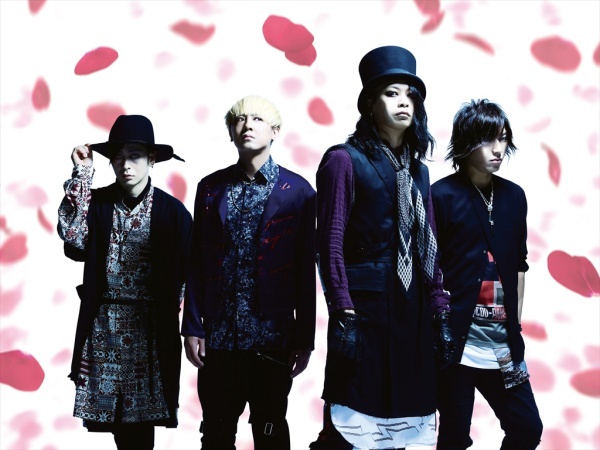 ■『TRIBUTE OF MUCC -縁 [en]-』　11/22(水)　Release! ■『殺シノ調べⅡ This is NOT Greatest Hits』 Now On Sale! ■ミュージック・クリップ集『The Clips Ⅱ ～track of six nine～』 10/4(水)　Release!